What is Hot Mix Asphalt Pavement? HMA Ultra-Thin offers a simple, cost effective way to maintain roads and streets, as it protects your investment in them. A hot mix asphalt treatment designed specifically for thin lift (3/4 inch) placement, HMA Ultra-Thin was developed for structurally sound pavements that are showing signs of aging, oxidation or minor surface disintegration. You end up with a stronger, more beautiful pavement that improves the ride quality for drivers and reduces traffic noise for the community. Combining the well-documented smoothness and safety advantages of asphalt with an advanced, multi-layer pavement design process... Perpetual Pavement combines the well-documented smoothness and safety advantages of asphalt with an advanced, multi-layer pavement design process, that with routine maintenance, extends the useful life of a roadway to half a century or more. Pavements designed and constructed in accordance with the Perpetual Pavement concept will last, and last, and last. Rubblization is a proven construction technique that turns a deteriorated concrete road into the base for a smooth, safe, quiet, durable pavement constructed of Hot Mix Asphalt (HMA). It minimizes delays for motorists and allows for construction during "off-peak" hours. Rubblization with an asphalt overlay is a very cost effective rehabilitation method. For the initial construction and over the long haul, asphalt pavement saves money on construction and maintenance. That’s the conclusion of highway engineers and departments of transportation across the country. The “life-cycle costs”—money spent on road construction and maintenance over its lifetime—are significantly lower with Hot Mix Asphalt (HMA) than with concrete. Motorists care about smooth pavements. Asphalt will consistently give the driving public the smooth, quiet ride they have come to expect. Smooth pavements save fuel. Smooth pavements save vehicle operating costs. Smooth pavements last longer. 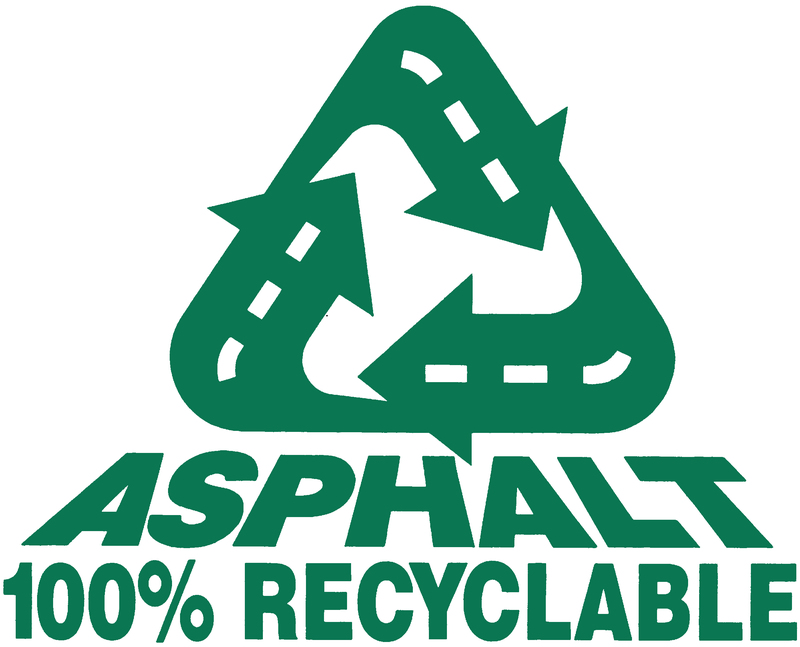 Asphalt pavements are smoother and are easier to keep smoother than concrete pavements.